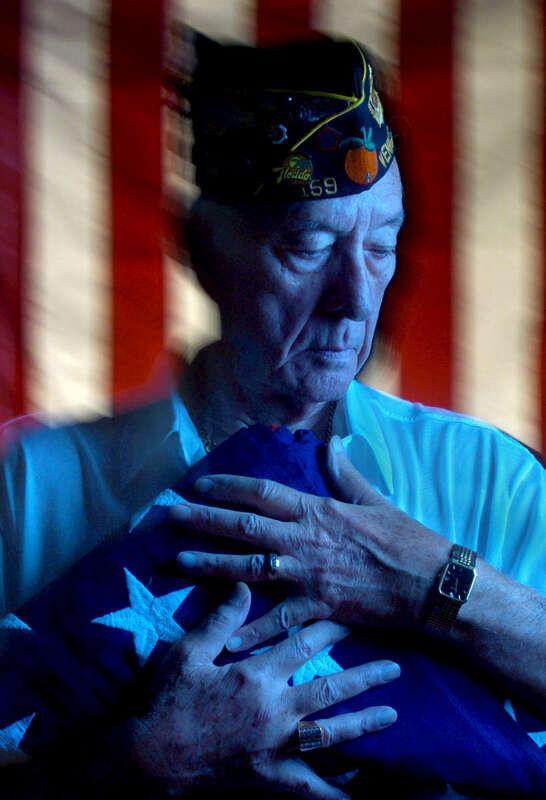 As the chaplain of American Legion Post 159, Loren Pittman, 83, has performed hundreds of eulogies for departed members over the last 20 years. With 2,700 members, Post 159 is one of the largest units in the country. Pittman makes an effort to learn specific details about each person he eulogizes so that the service is more meaningful for loved ones. "I want to look my audience in the eye and say, 'This guy was important.'"